Take your own horse on holiday for weekend breaks or longer. Whether you want to chill out with your horse, or have lessons, we can tailor a package for you, why not take advantage of one of our bespoke riding programmes, which would include training in our arena and/or on our Cross Country Course. Apart from the excellent flatwork and cross country facilities at Hurstwood Farm, there is extensive bridleway riding and riding on the local Ashdown Forest. 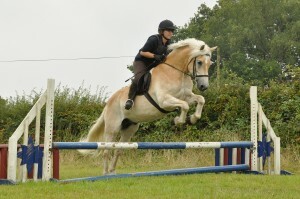 Riding clubs and similar groups are very welcome. Breaks start from 3 days riding and 3 nights accommodation. Please don’t hesitate to get in touch to discuss your requirements and we can provide you with a quotation. Individuals, couples and groups are all welcome. We are happy to teach children from the ages of 8 upwards. 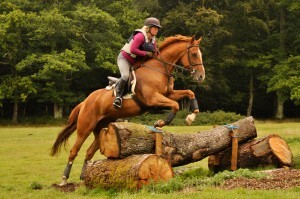 If you require lessons these can be tailored to cover novice and experienced riders. You are very welcome to visit us and come and see for yourself our facilities and accommodation. Please contact us to arrange an appointment. Stable with automatic waterer (mucked out daily). 2 x standard feeds of livery mix/nuts. 4 Star accommodation in our Holiday Cottages. Each cottage can sleep up to 4 people. Ideal for those who want a nice long soak in the bath after a days riding! Includes toiletries. Horse Holiday Barn (Sleeps 4) & Studio (Sleeps up to 4) Bronze Accommodation Basic accommodation with kitchenette area, shower and toilet. Bed linen included but please bring your own towels. Camping Either in your own tent or horse box. Use of toilet and washing up area. 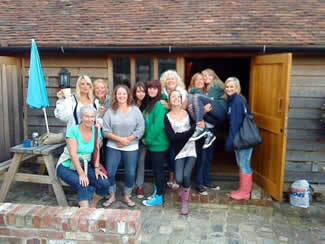 We specialise in weekend breaks for riding clubs. We can accommodate groups up to about 15 people with their horses. 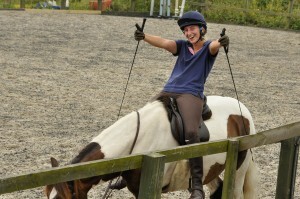 Clubs have a great time with us socialising, using our equestrian facilities and running clinics. It is important to book early to make sure you get all the accommodation that you need. 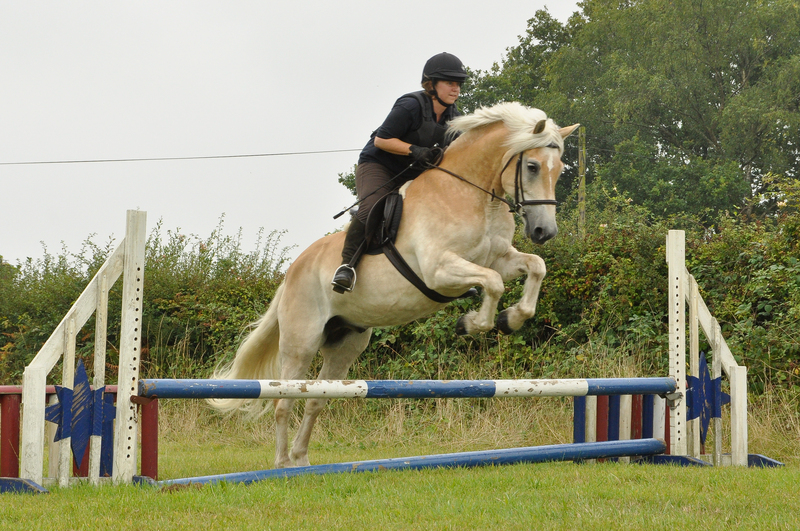 We can put together an itinerary that suits your members an can include flat work lessons, jumping lessons, cross country lessons, or just hacking on local bridleways and Ashdown Forest. There is ample high quality stabling and fenced paddocks to accommodate 20 or more horses. Call us to discuss your requirements and provide a quotation. For the second year running Ouse Valley Riding Club have organised a short break for their members at Hurstwood FarmThis is what the Chair of Ouse Valley Riding Club had to say about their 3 day stay at Hurstwood Farm. “We had such an amazing time, we honestly couldn’t have been happier! Please thank all of the staff for making us so welcome, we have all raved to all and sundry about the place. We would like to come for day trips every six weeks or so for group lessons, and try and do a winter 3 dayer too.We couldn’t recommend the place any more highly! 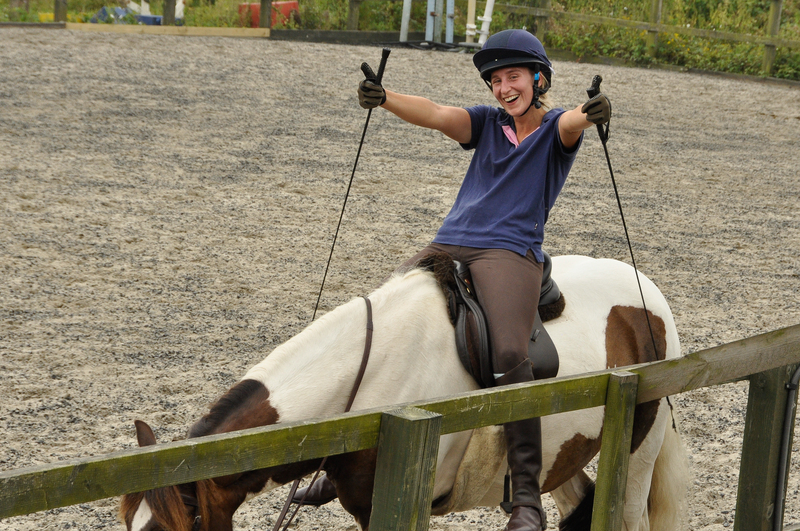 Facilities are amazing, quality of tuition was extremely high, and the hospitable atmosphere left us absolutely not wanting to go home”Sarah Williamswww.ousevalleyridingclub.comOVRC have since returned twice in 2012, and once in 2013 for riding camps here at Hurstwood.